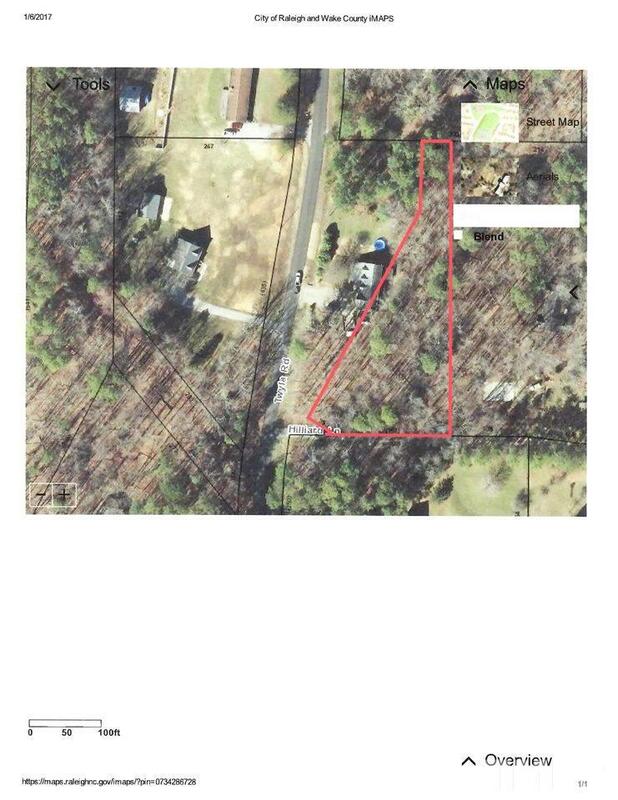 This property is designated in the Town of Cary for future lands use for Mixed Use. Is currently zoned R-40. 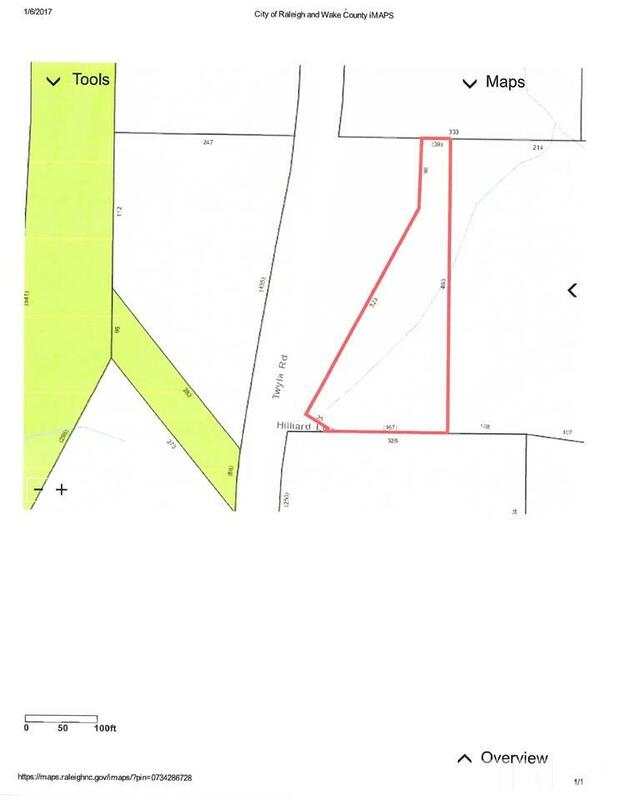 Has possibility of being combined with other parcels in the area to be rezoned for non residential purposes. Check with the Town of Cary Planning Department to confirm.